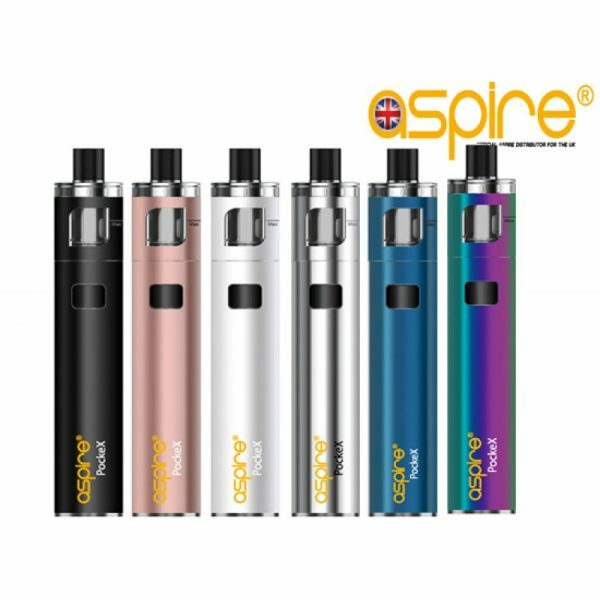 Aspire PockeX; is the ultimate pocket All-in-One (AIO) device. 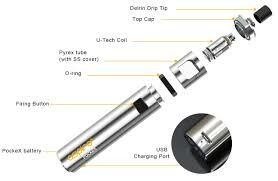 Packed with a 0.6Ω stainless steel PockeX U-Tech coil, the PockeX is a fantastic performing sub-ohm device. The PockeX has a wider mouth-piece and larger top-airflow allowing for increased vapour production. 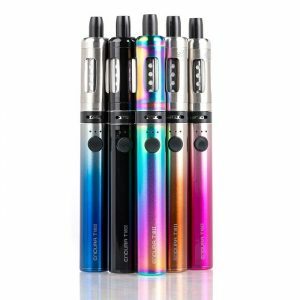 Not getting enough hit from your vape but don’t want something big and bulky? The PockeX could be just perfect for you. Don’t let the sleek pen style design fool you. With the 0.6Ω PockeX coil, this small device packs a punch. 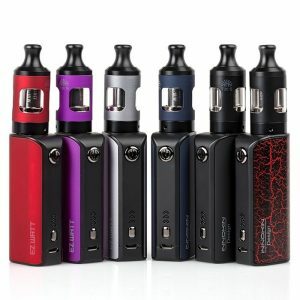 I have never really liked the big box vapes and wanted something small, compact and easy to use to get me off of cigarettes. The pockex was exactly what I was looking for. I was surprised by the power of it for its little size.